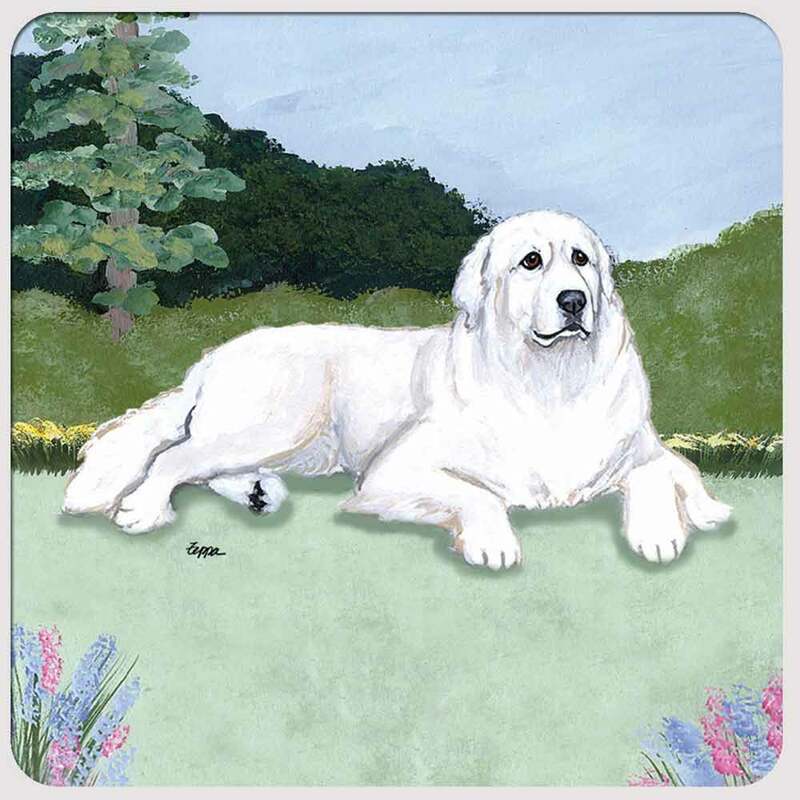 The Great Pyrenees was bred for protection purposes and protects anything he/she becomes attached to. 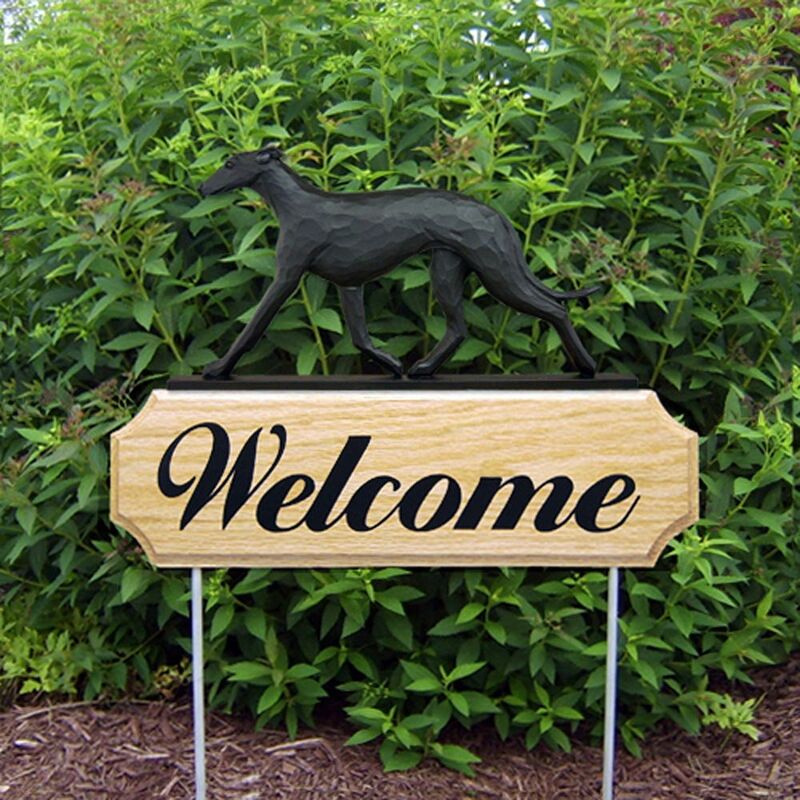 Whether it is an ant or a snail in the yard, if they become attached to something, they are protecting it! 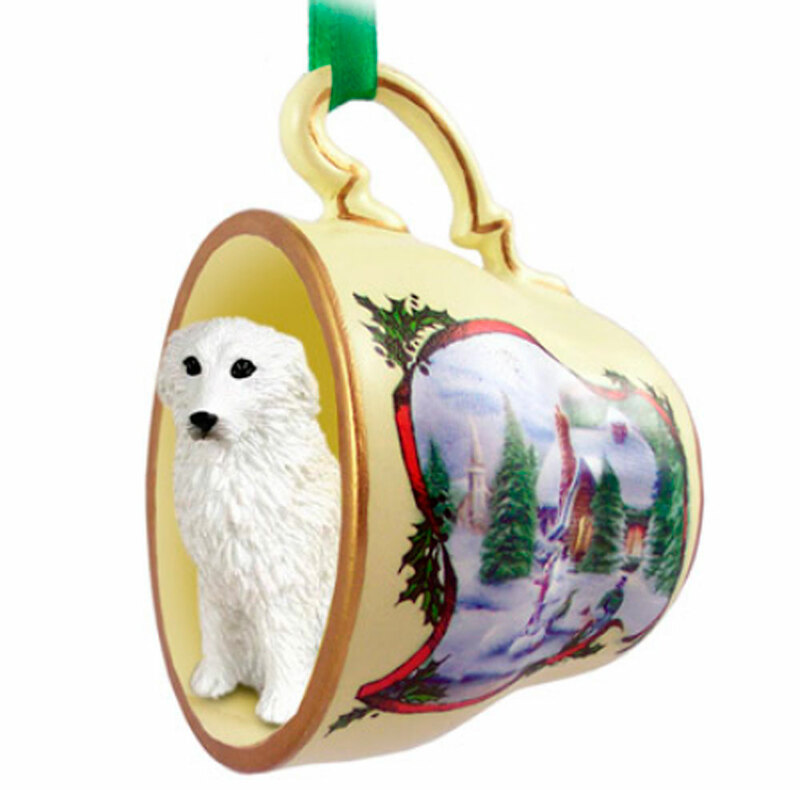 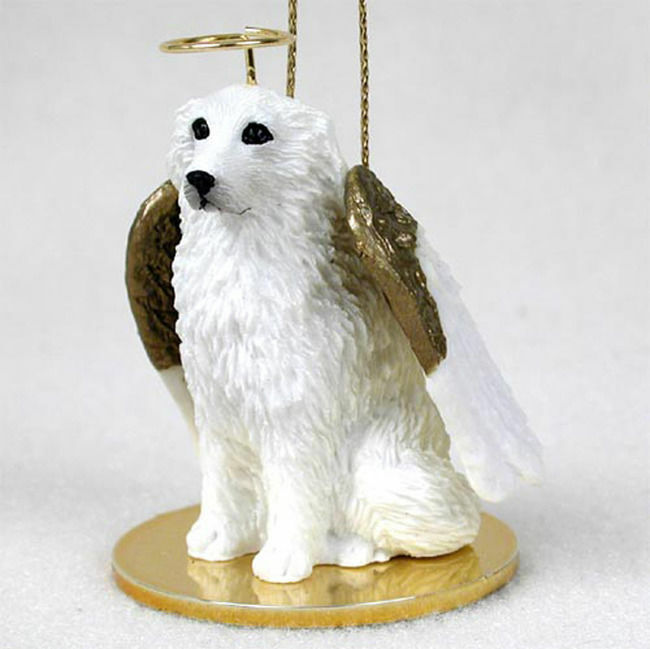 Now you know why our Great Pyrenees ornaments are the breeds best seller! 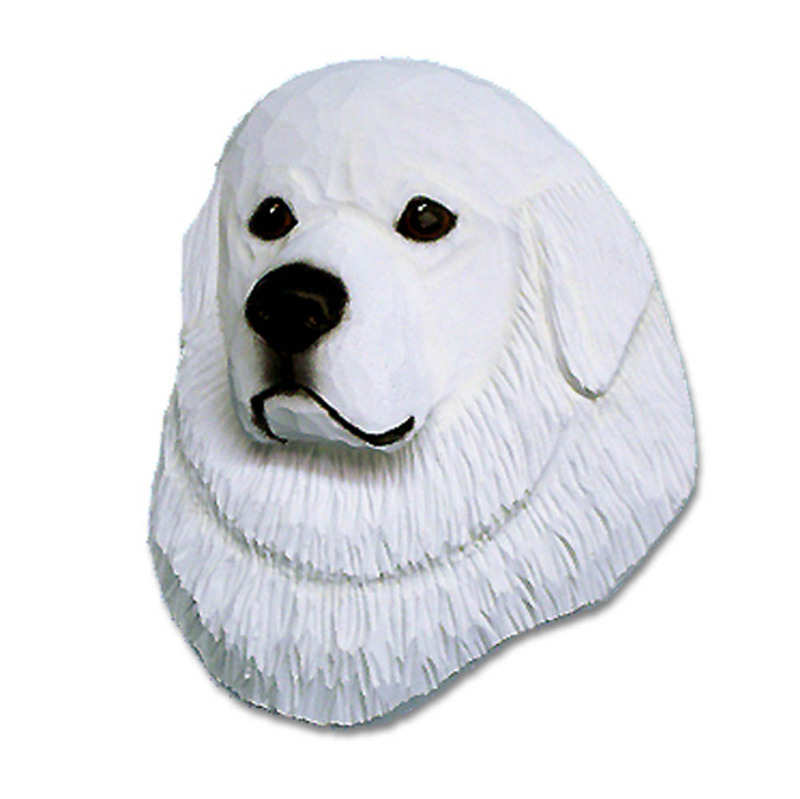 The Great Pyrenees is much more dense than it is large. They are 28 inches in height but weigh a whopping 110 pounds. 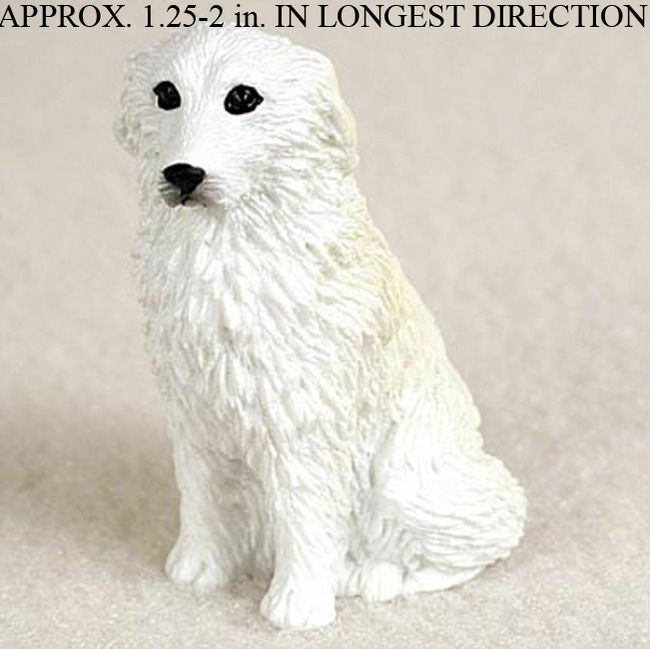 They are big boned and are far more solid than their size, and by no means are they small. 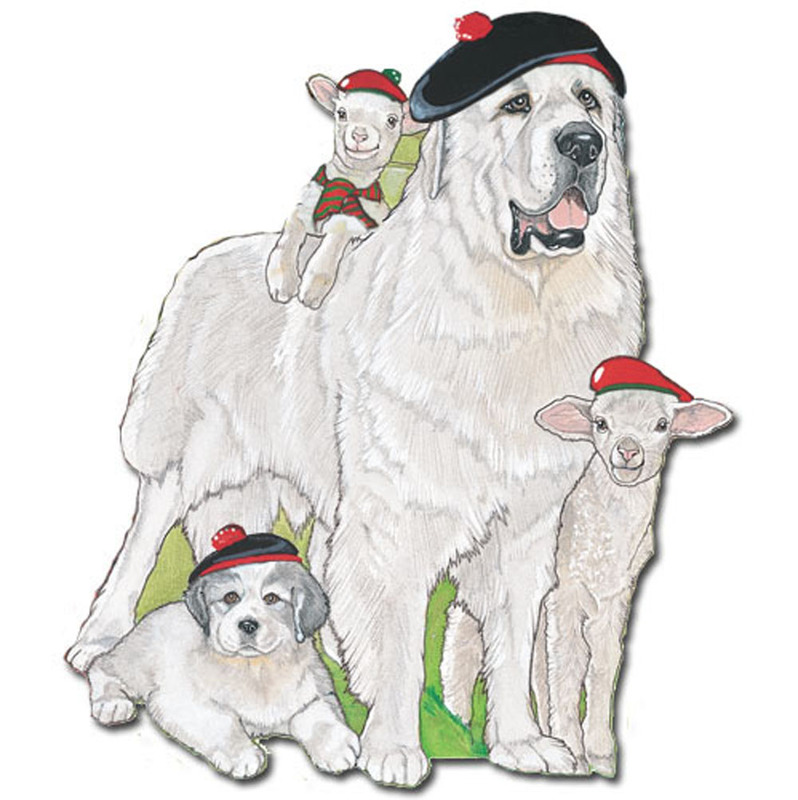 They were originally bred for herding purposes but have become a companion dog over the years. Our Great Pyrenees gifts collection is similar. 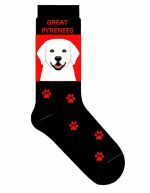 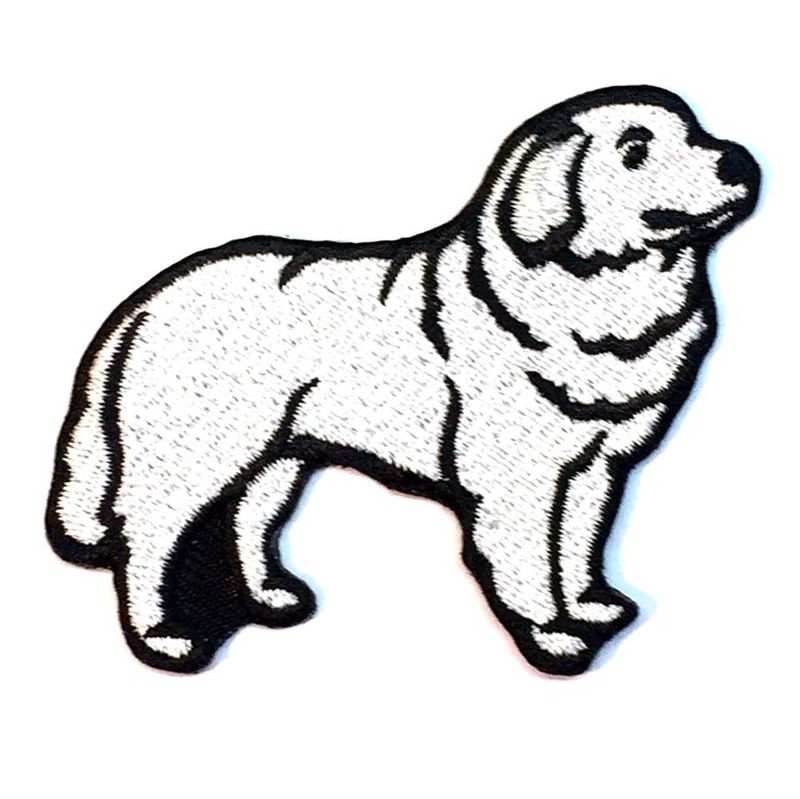 The Great Pyrenees merchandise at Dog Lover Store consists of only 12 gift lines, but each line is quality and hand selected by us! 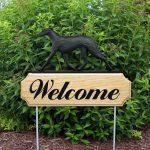 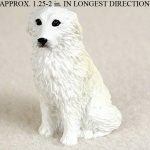 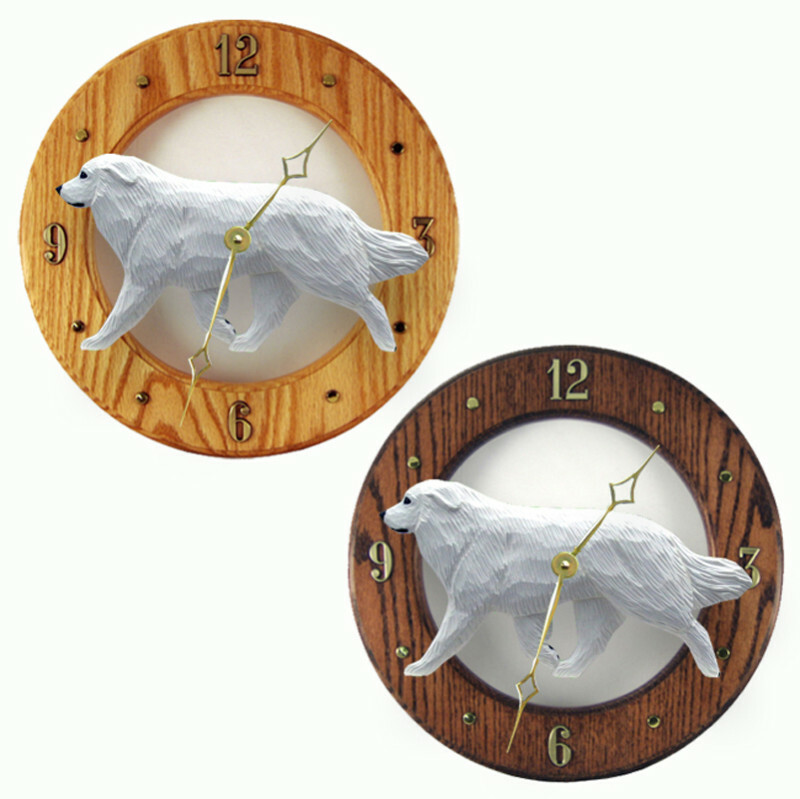 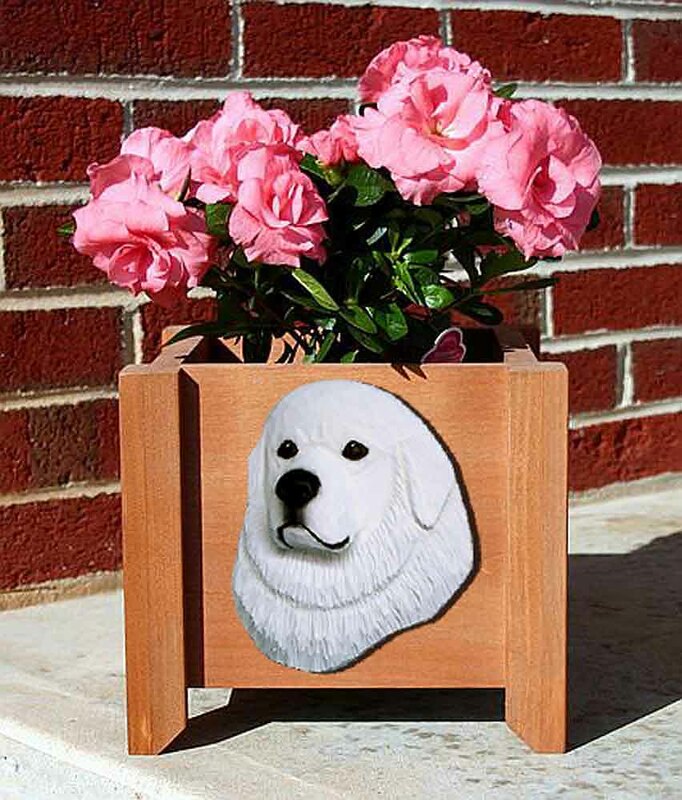 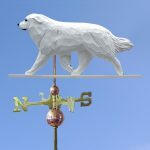 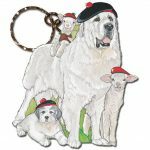 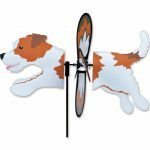 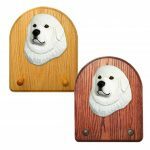 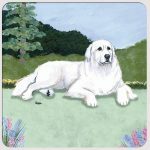 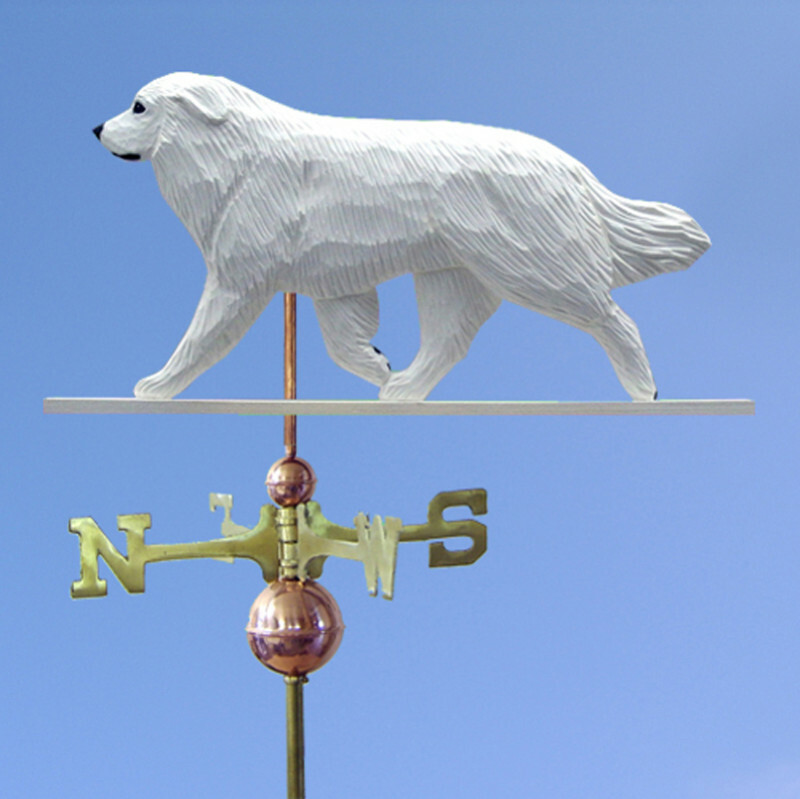 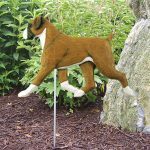 Browse Great Pyrenees merchandise ranging from ornaments, to figurines, to clocks. 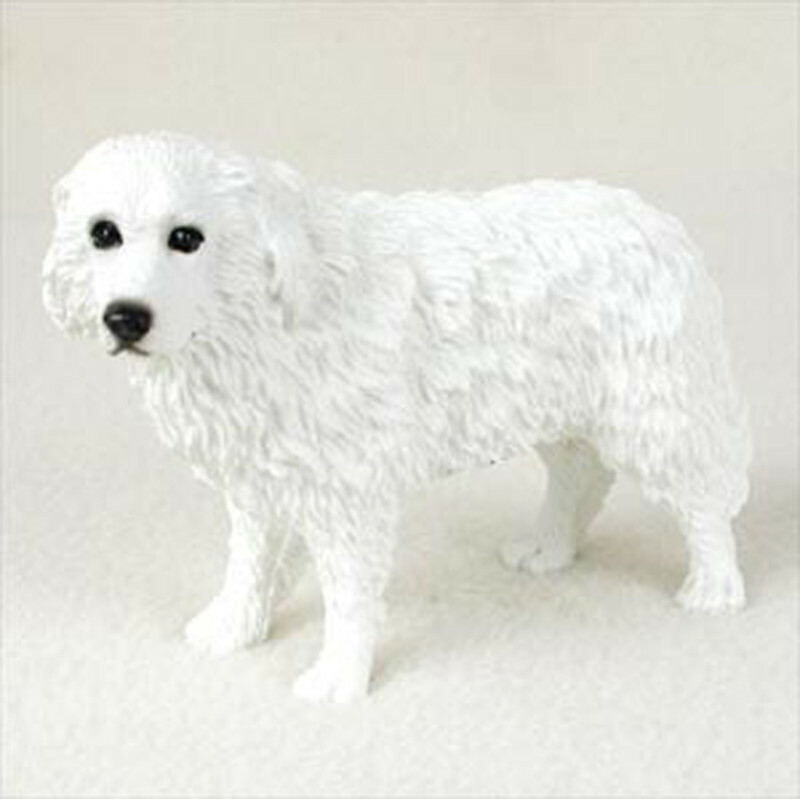 Our Great Pyrenees gifts will not disappoint, just like the trust you put in your Great Pyrenees!